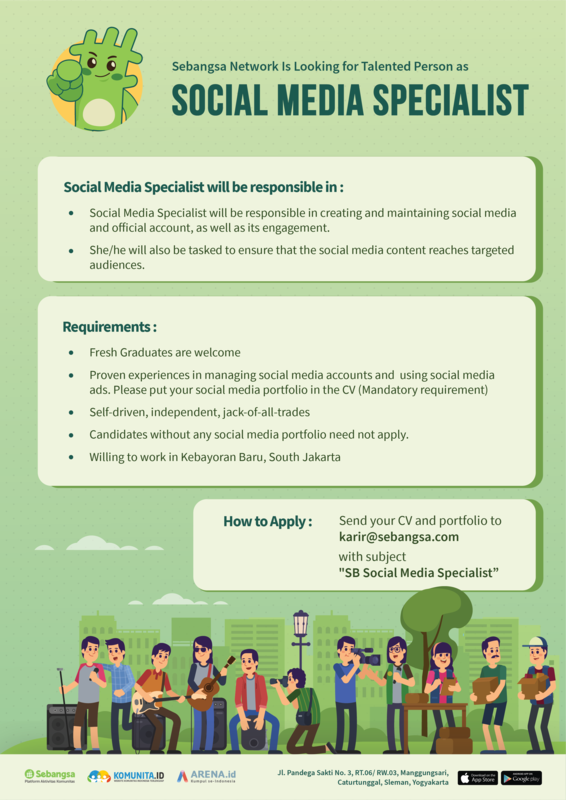 Social Media Specialist will be responsible in creating and maintaining social media and official account, as well as its engagement. She/he will also be tasked to ensure that the social media content reaches targeted audiences. Candidates without any social media portfolio need not apply.